Pride is one of the most destructive character traits. Ask your Angels the grace and the wisdom not to fall into the traps of pride. 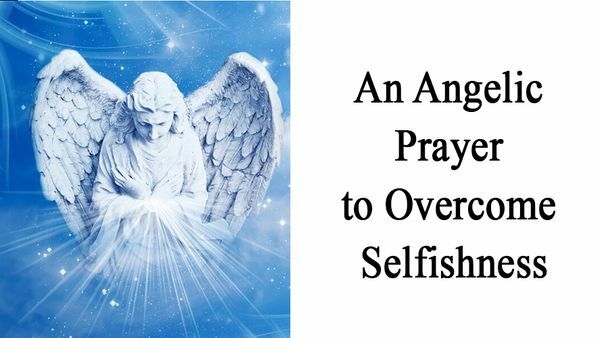 Pray this angelic prayer to overcome pride.